A MUST SEE!! 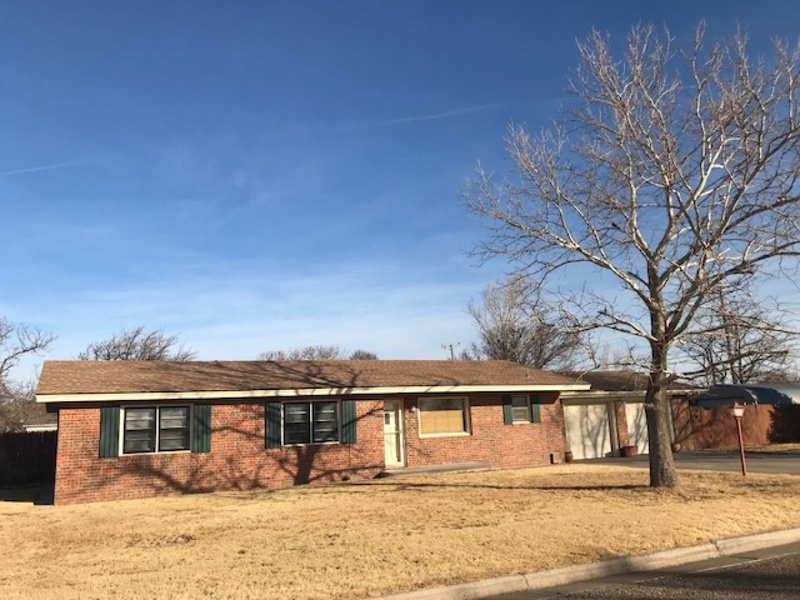 In Pueblo Place, with-in walking distance to schools, close to shopping and to a park. This home offers 4 bedrooms, 2 full baths and an office. Living room has vaulted ceilings, beams, chandelier, can lighting, sky lights, wood burning fireplace, built-in book shelves and carpet. Kitchen and dining are open to each other. Kitchen has custom cabinets, laminated flooring, white appliances:Range, built-in microwave, dishwasher and disposal. Dining room has a chandelier and bay window , laminated flooring. Utility wood has great storage and opens to garage. Master bedroom suite is spacious and bright with ceiling fan and carpet. Master bath has a double vanity, tub/shower and walk-in closet. There is a additional bedroom on master side with a large closet. The other 2 bedrooms are on the separate side of the home along with another full bath. There is also an office with a storage closet. 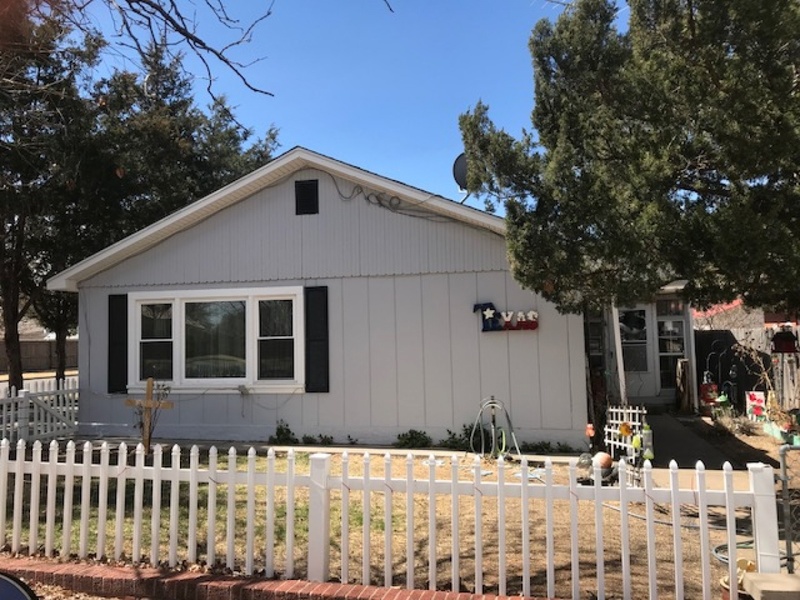 Sprinkler system, 6ft wood fence, landscaping, 3 storage buildings, covered patio, double pane windows, central heat and air, 2 car attached garage, large concrete drive can hold 8 cars or boat, trailer. Call for a SHOWING! !